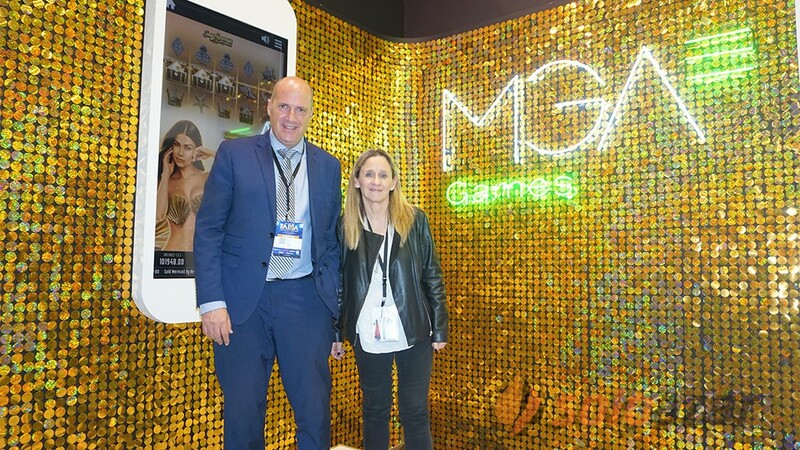 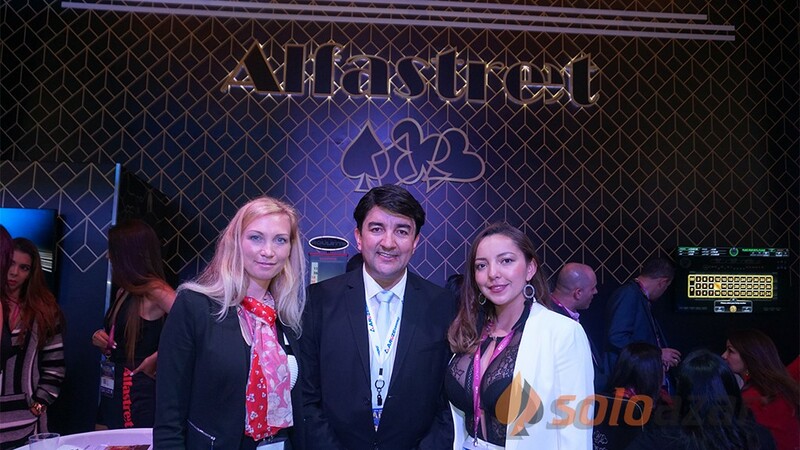 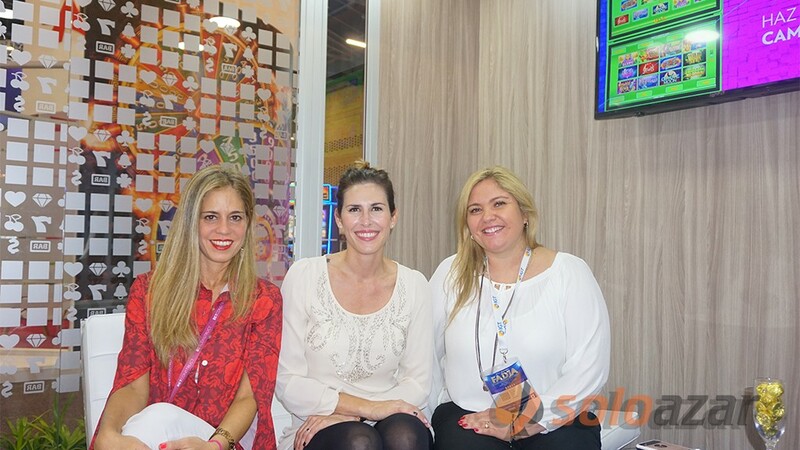 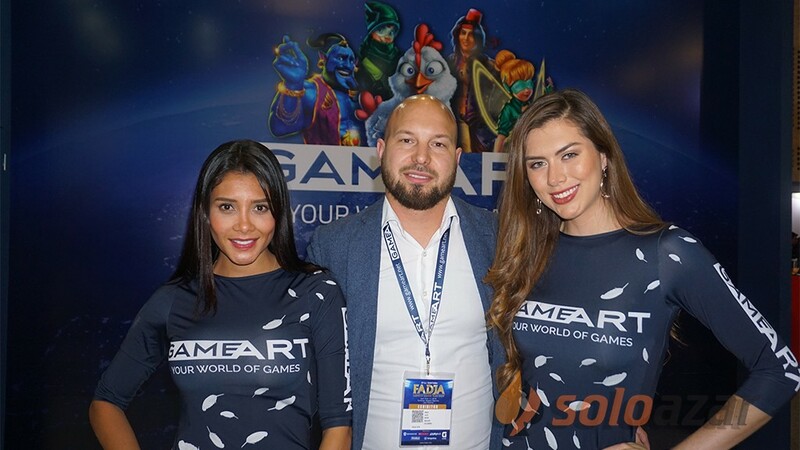 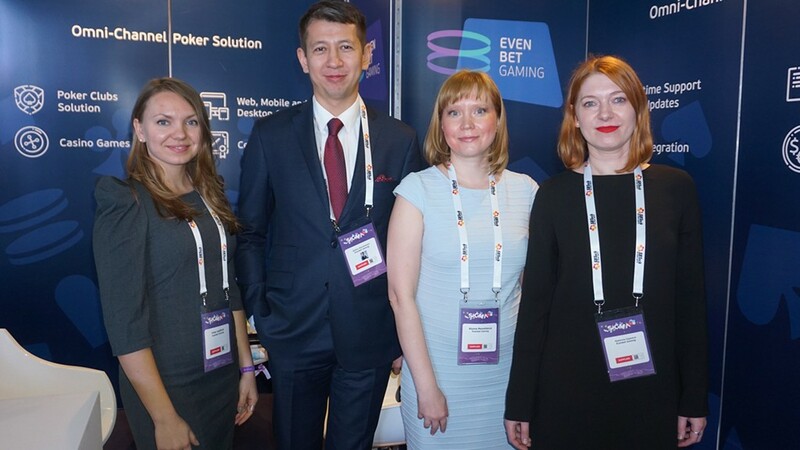 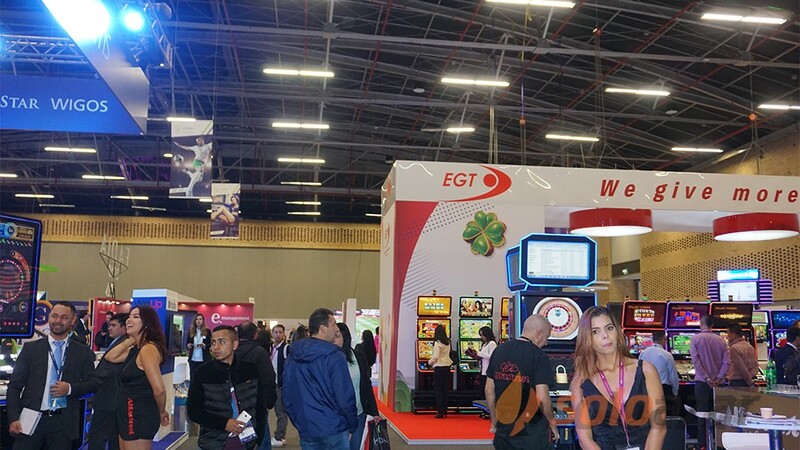 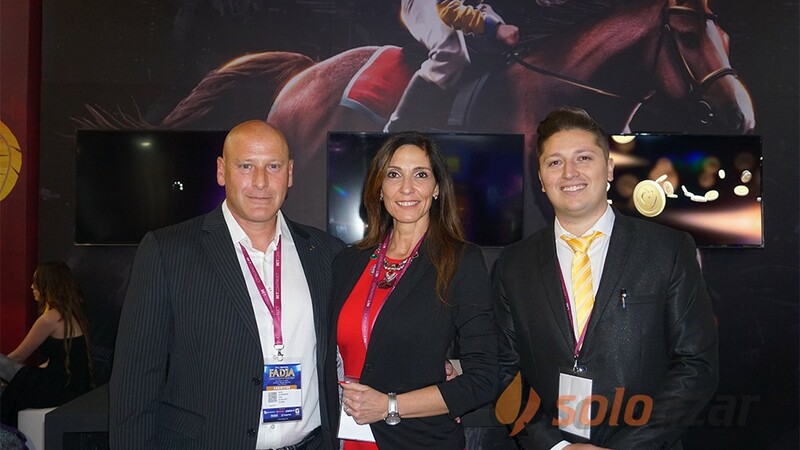 (Malta, SoloAzar Exclusive).- Ekaterina Giganova, Chief Marketing Officer for EvenBet Gaming, was interviewed by SoloAzar at the recent edition of SiGMA. 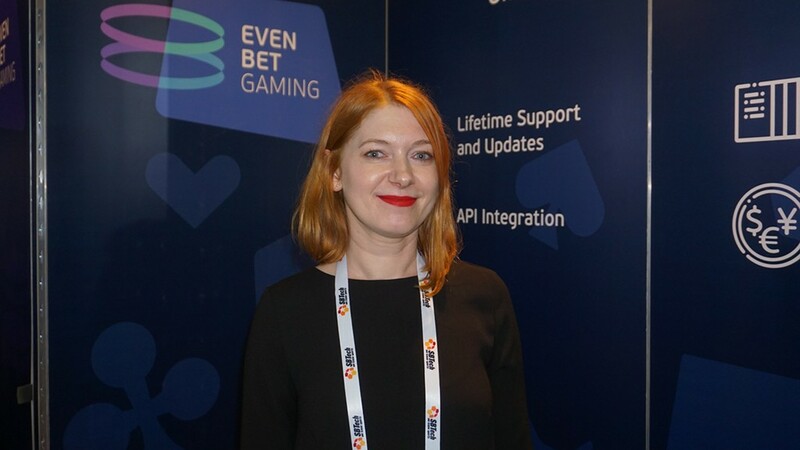 She commented about the new product releases, the Maltese market and also made an evaluation of the current year for EvenBet. 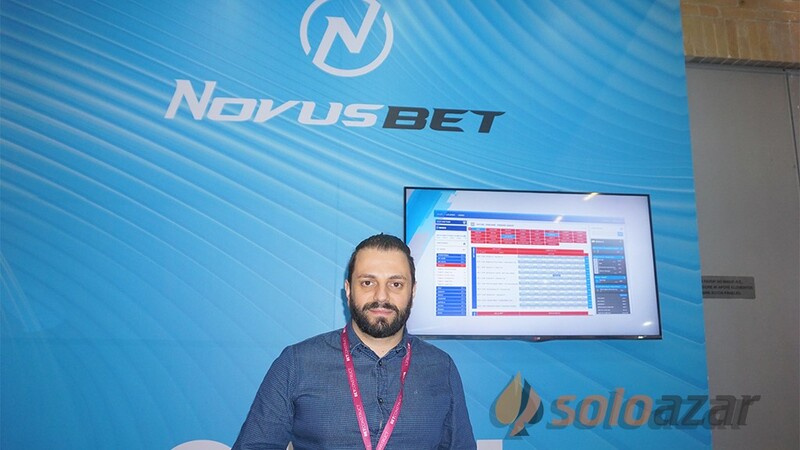 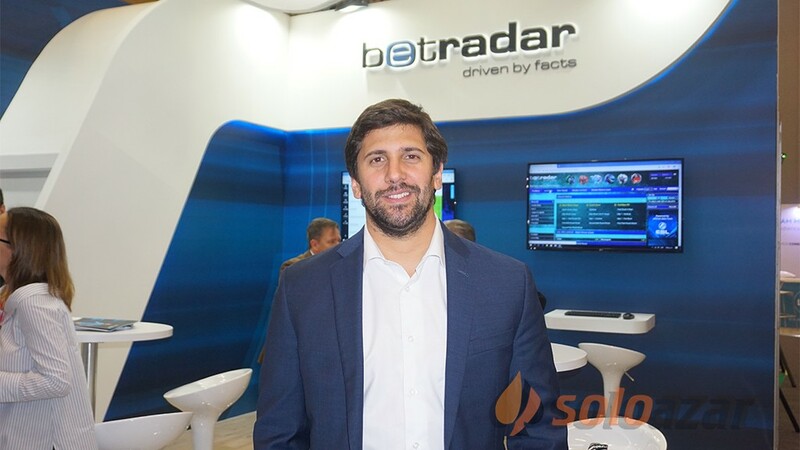 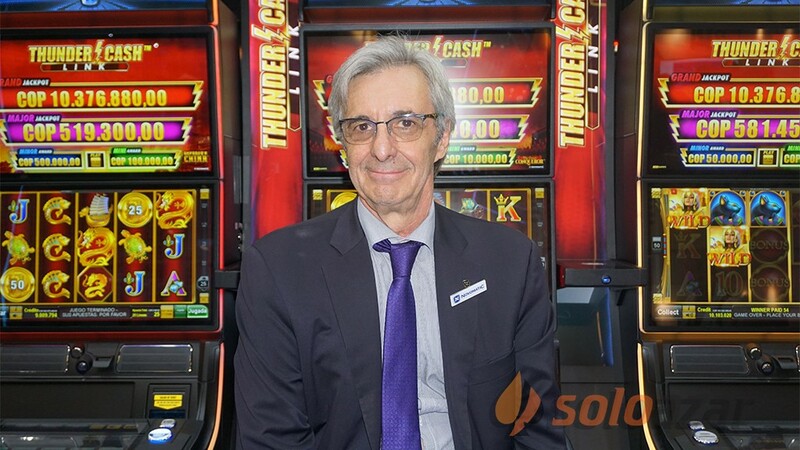 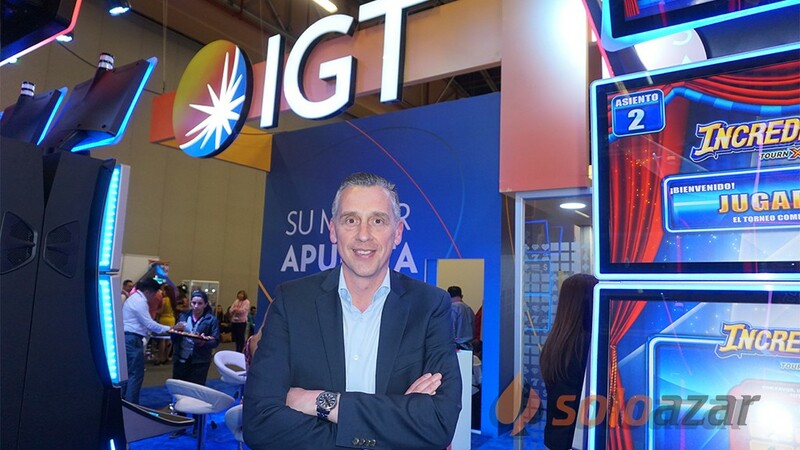 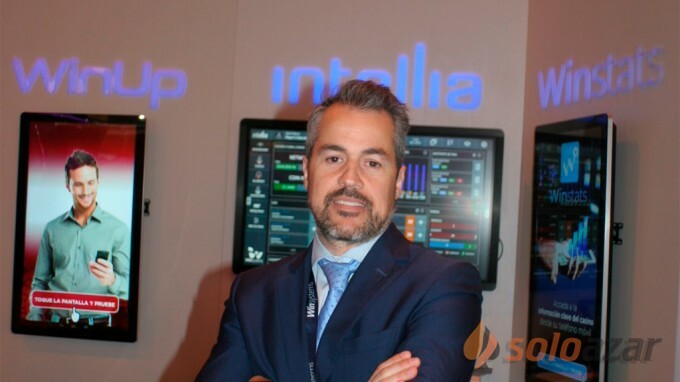 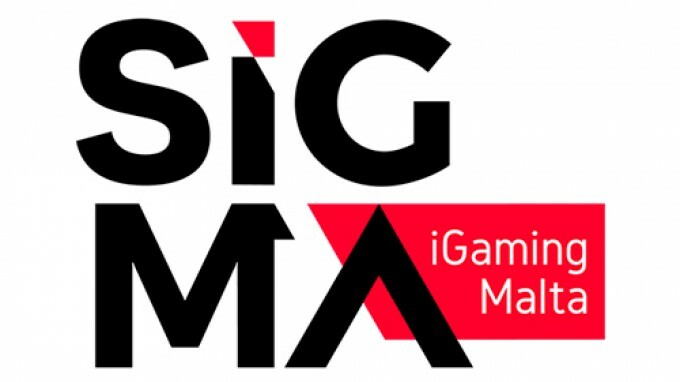 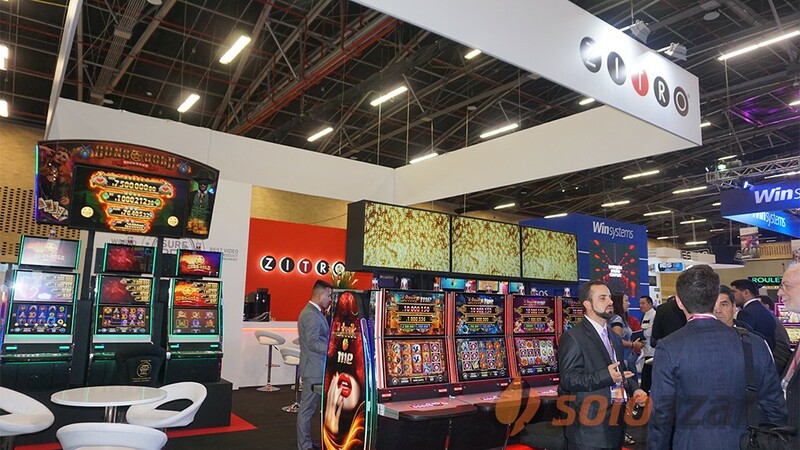 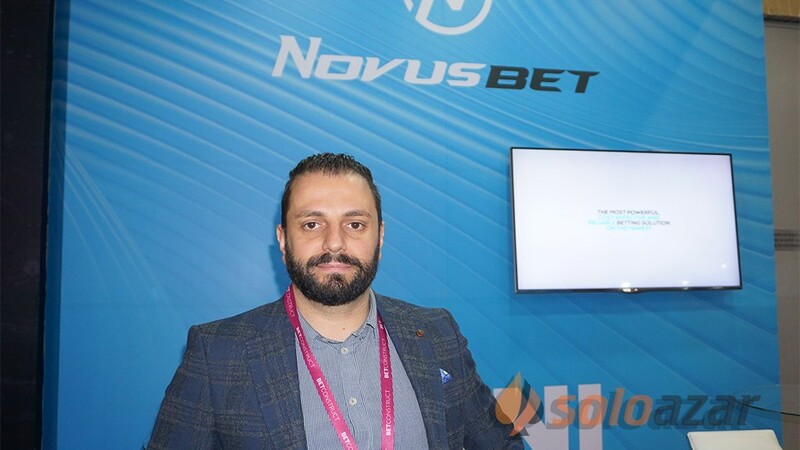 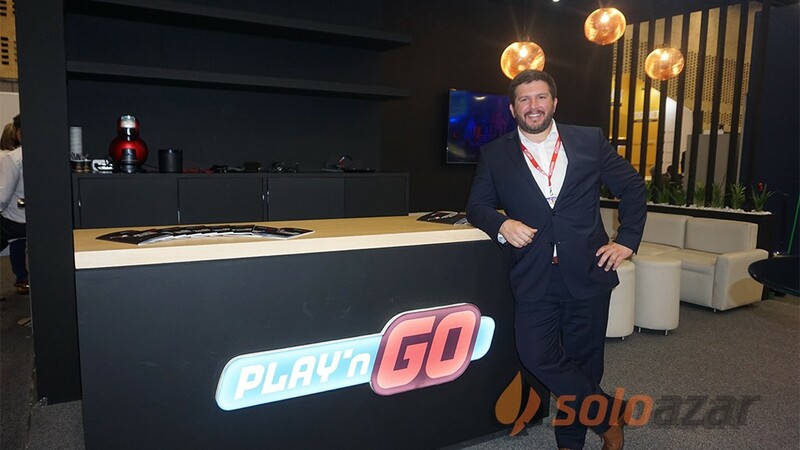 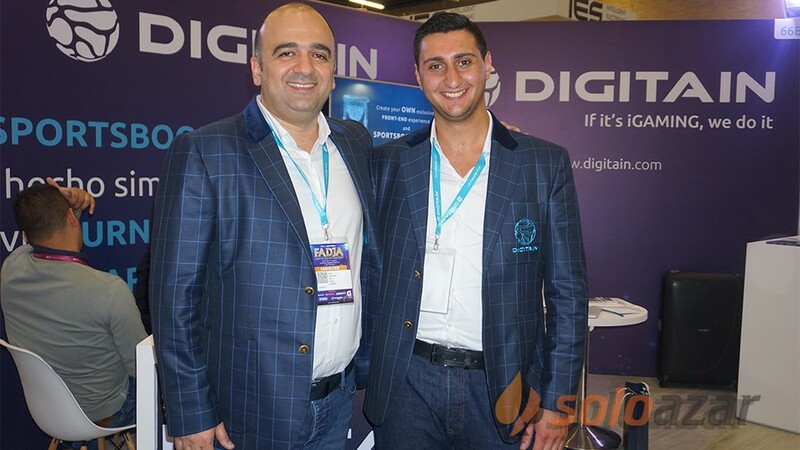 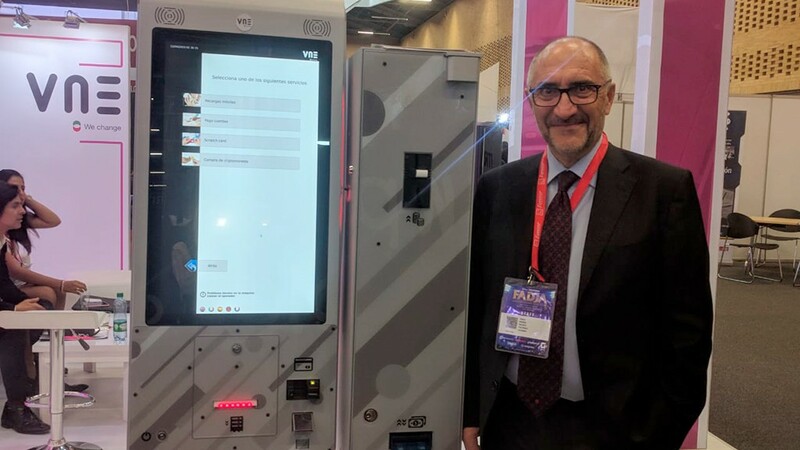 "We are presenting our main product, which is an online poker platform and our new mobile solution for online poker communities," said Giganova, who commented that it was the second time in SiGMA for the EvenBet Gaming. 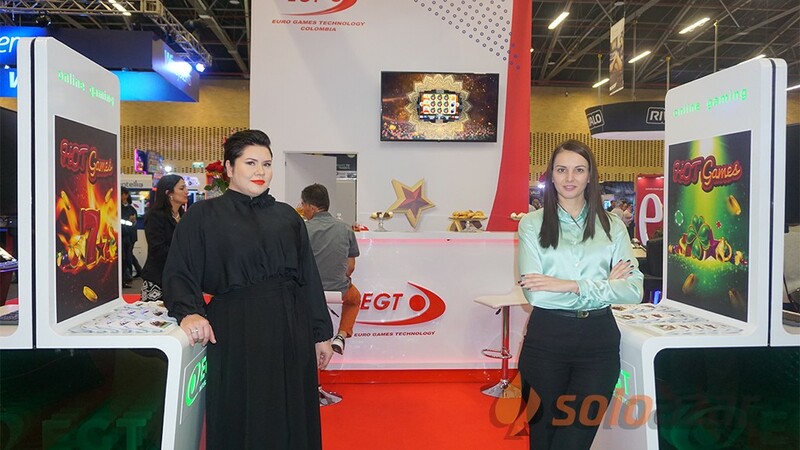 "Last year it was a success for us, so this year we could not miss it. 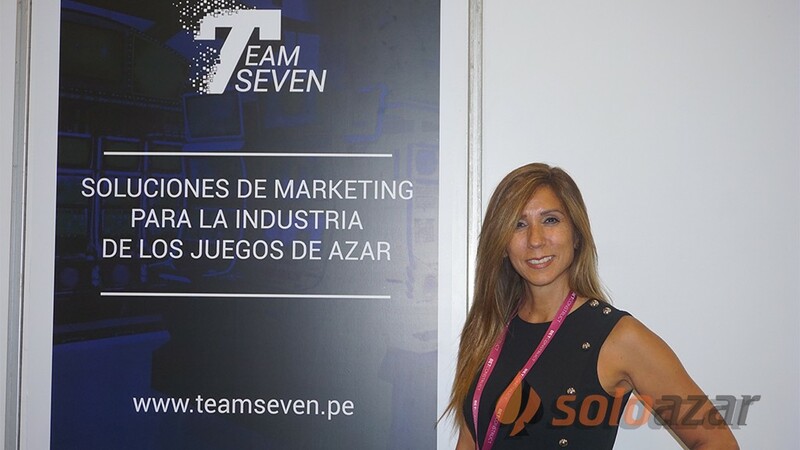 In this edition there are a lot of potential customers for us and I think results will be very satisfying," she added. 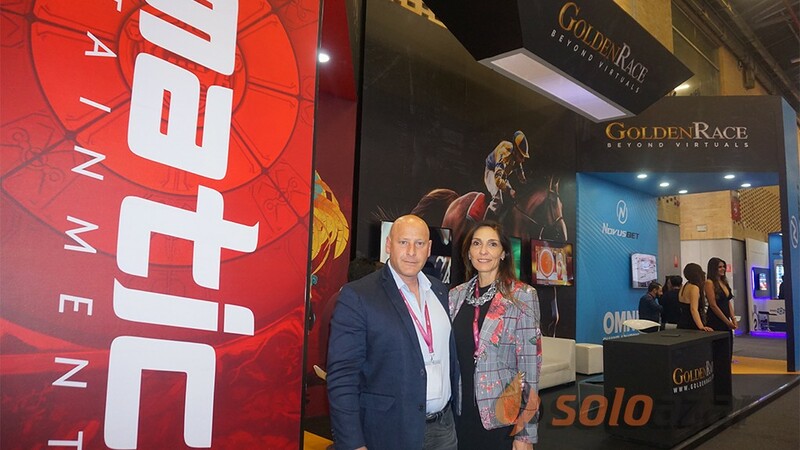 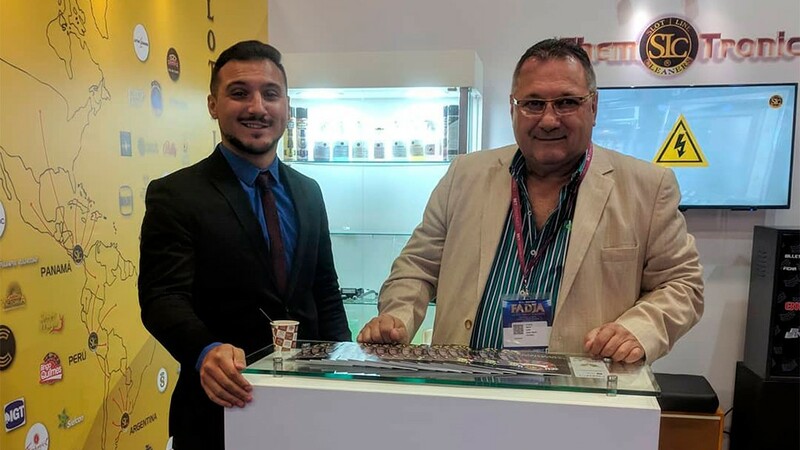 When asked about the Maltese market, she answered: "Our main offices are located in Russia and USA, but we are very interested in Malta, we are planning to have an office here, because it is beneficial for the company development in Europe." 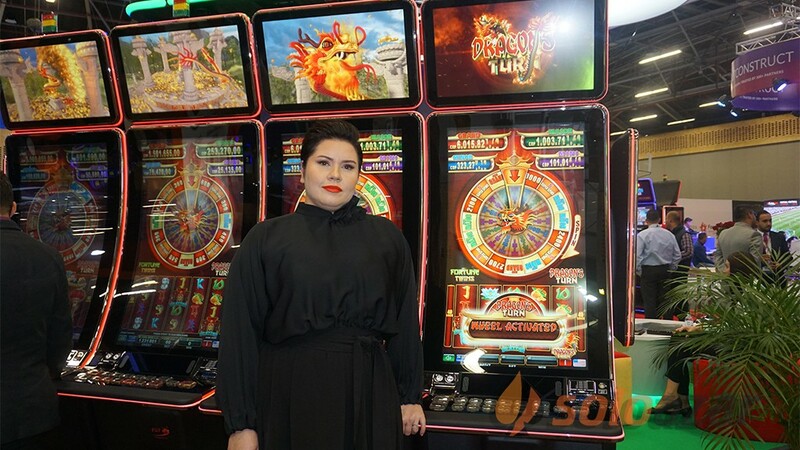 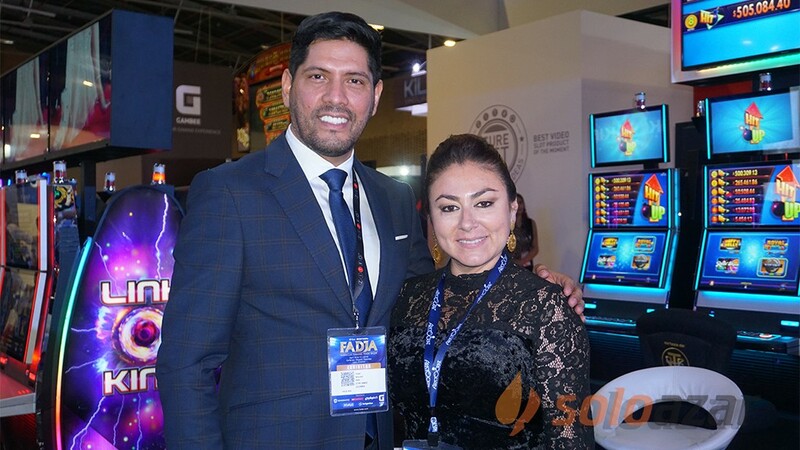 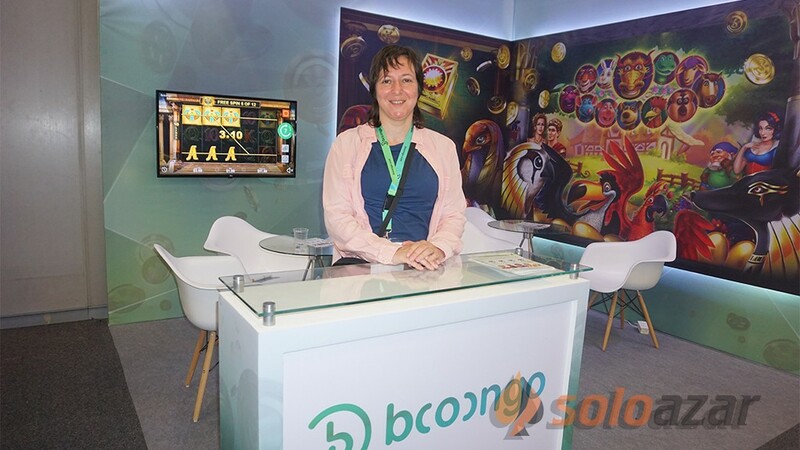 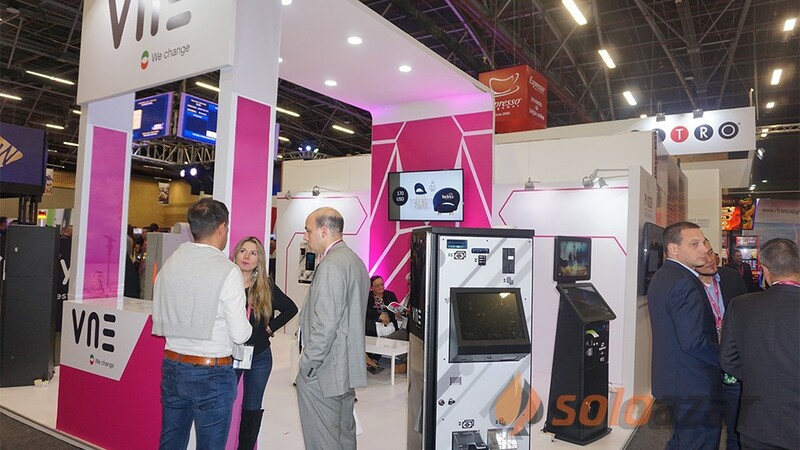 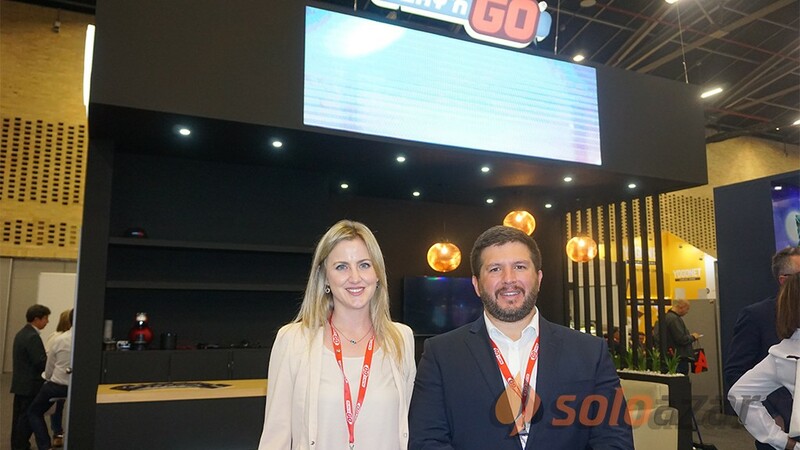 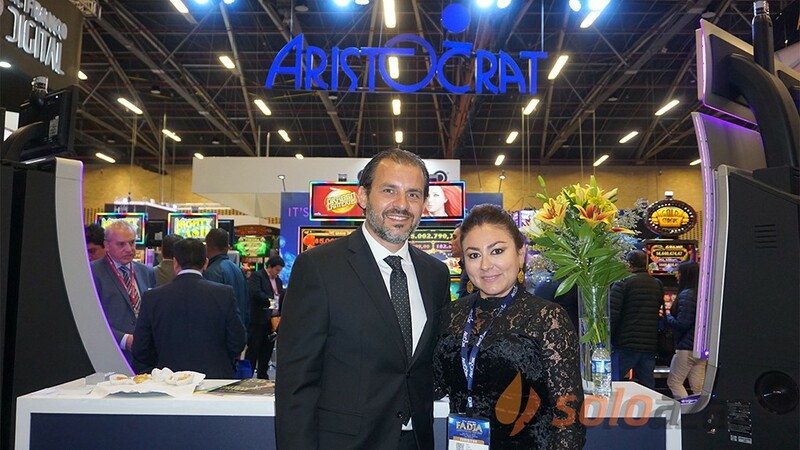 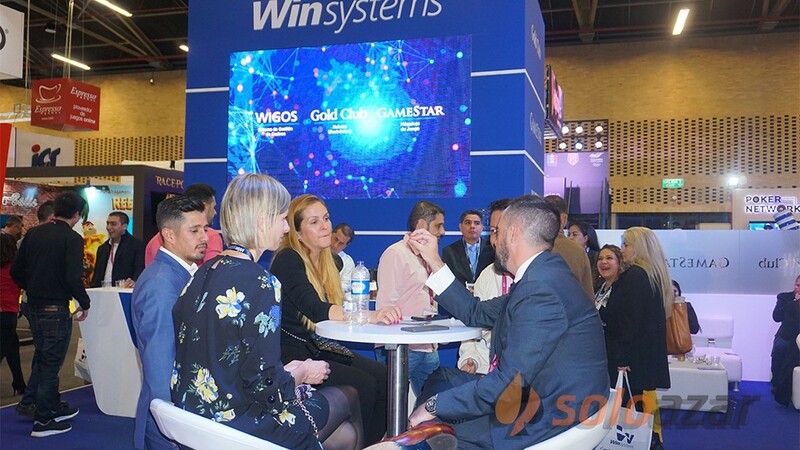 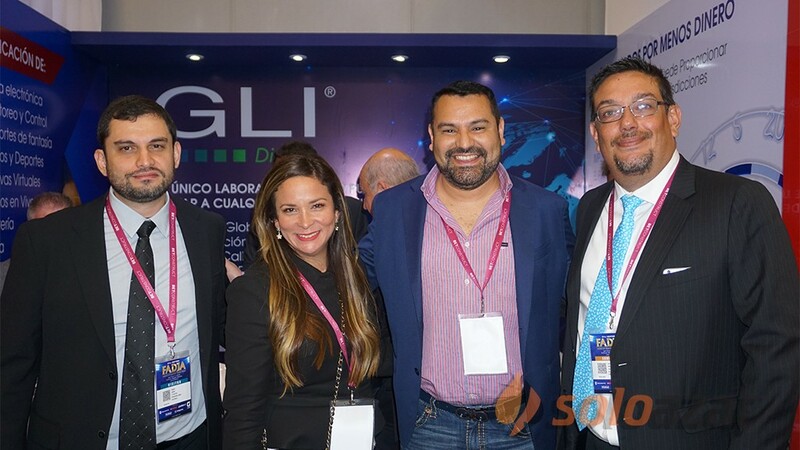 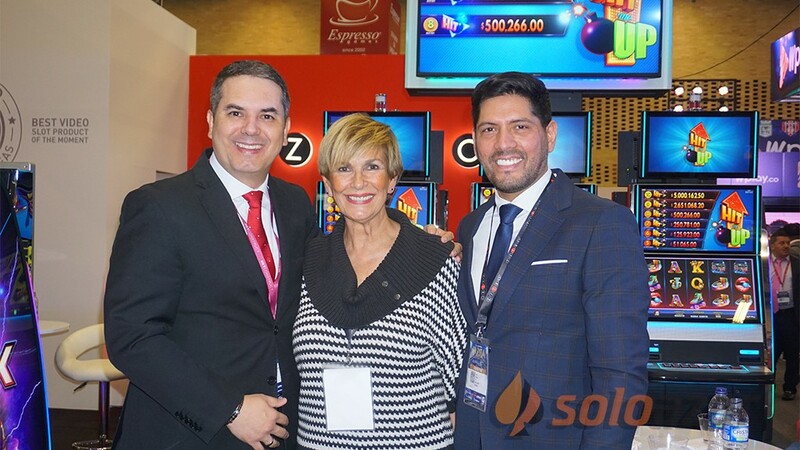 Then, she made an evaluation of the year for the company: "The year was very good, we´ve had product launches and updates, which is great for any i-gaming business. 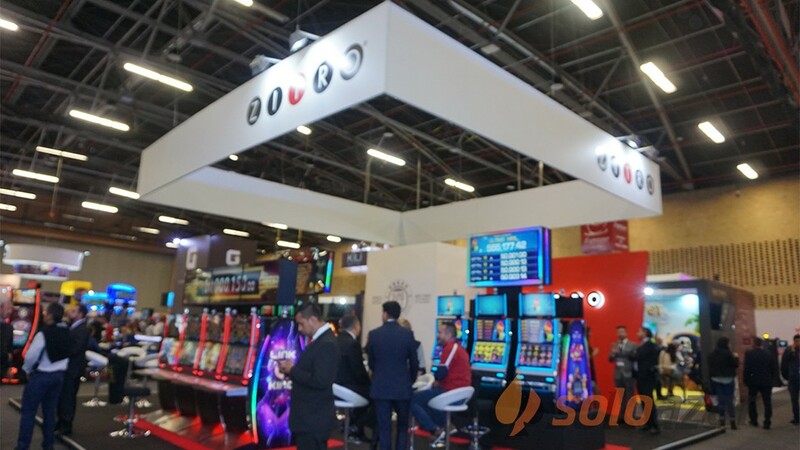 We are starting to work actually on Asian markets with the poker clubs solution, which is a very popular format for poker there. 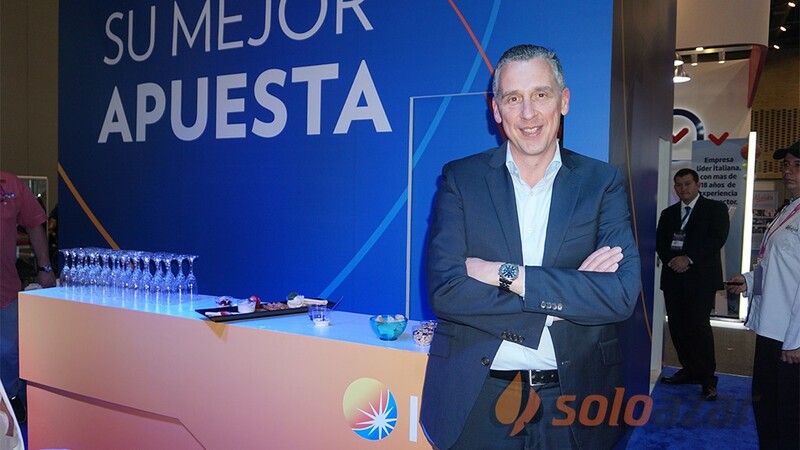 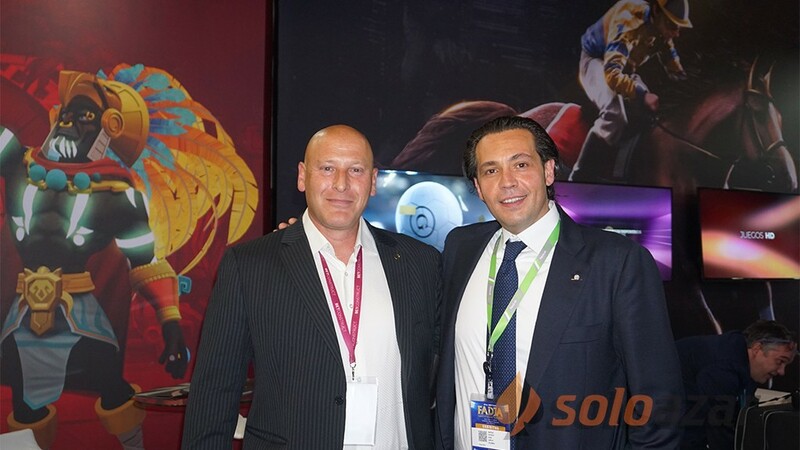 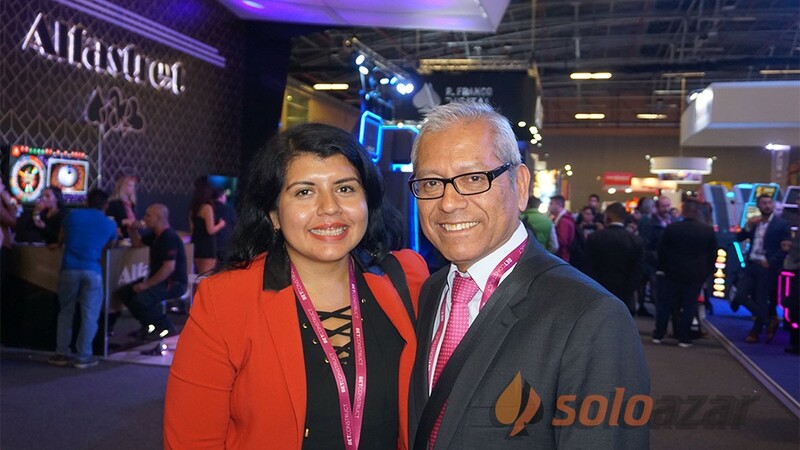 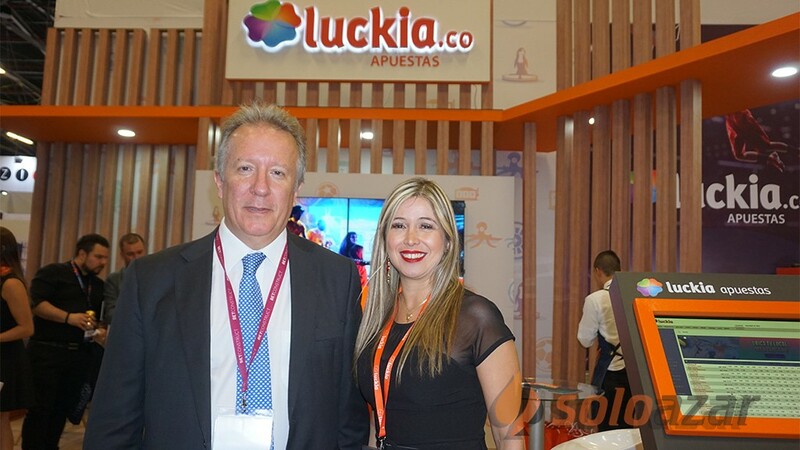 This year we are also looking for Latin American markets as well, because they are growing very rapidly." 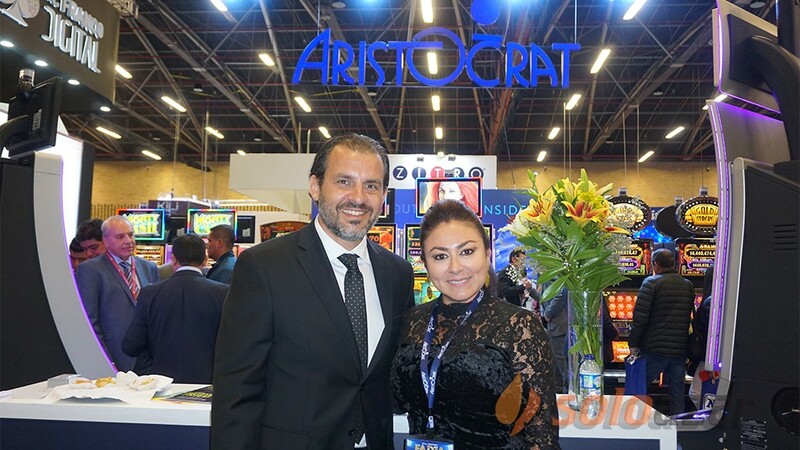 Finally, she talked about the goals for 2019: "One of our goals is to establish an office in Malta. 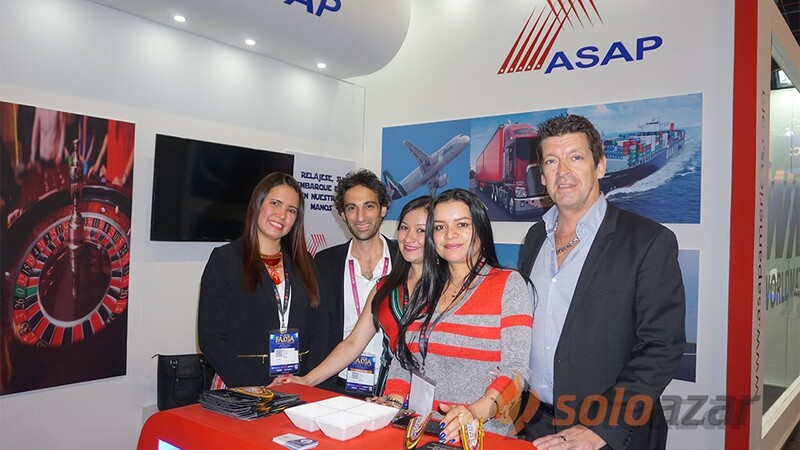 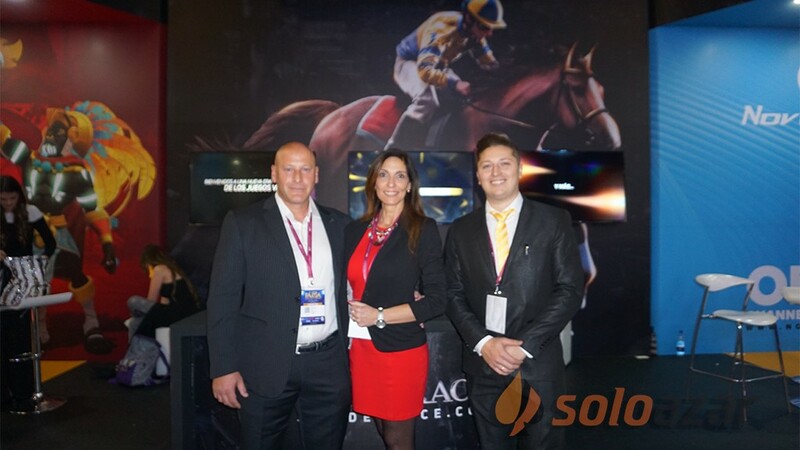 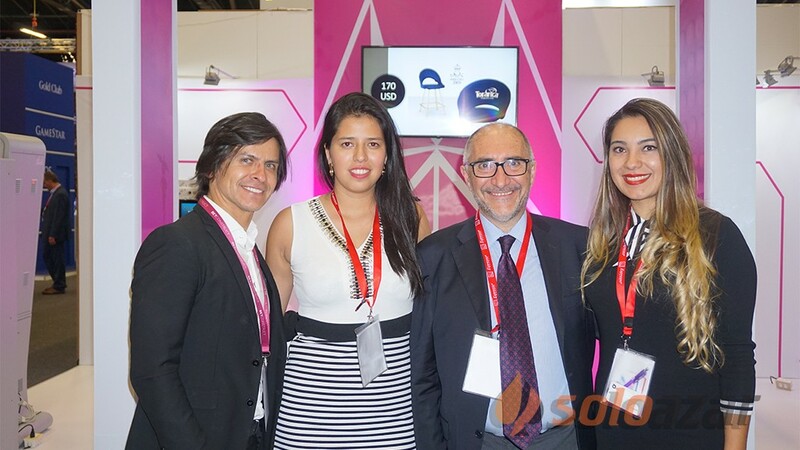 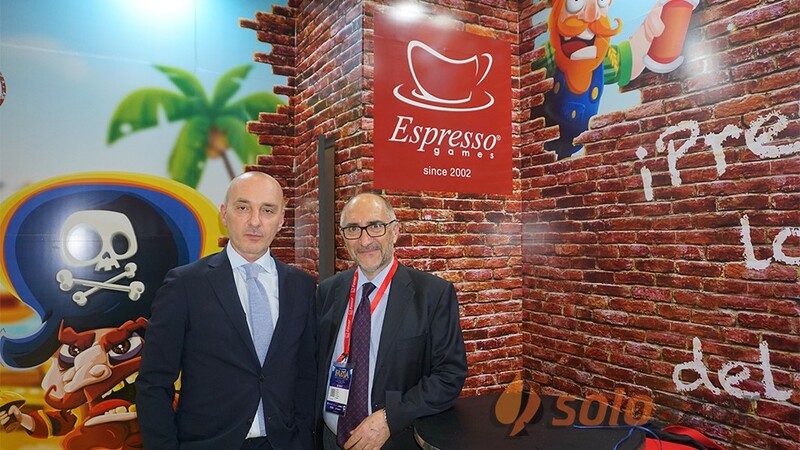 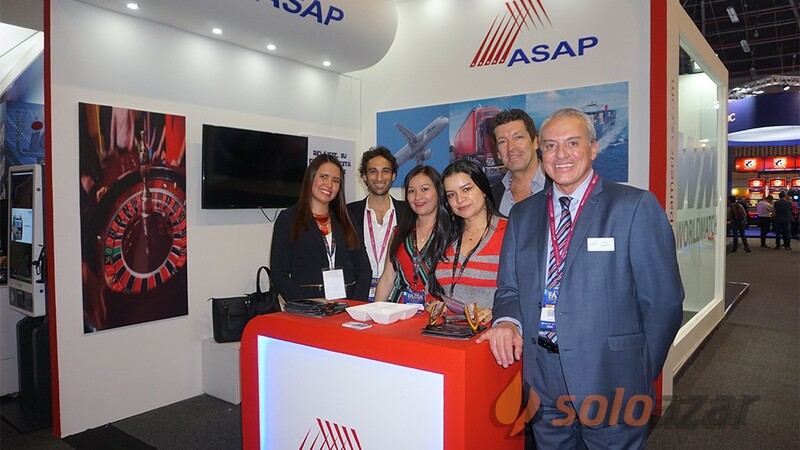 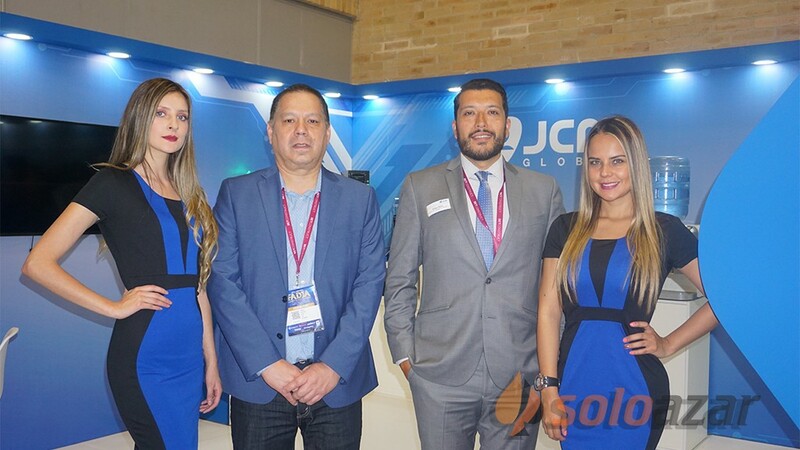 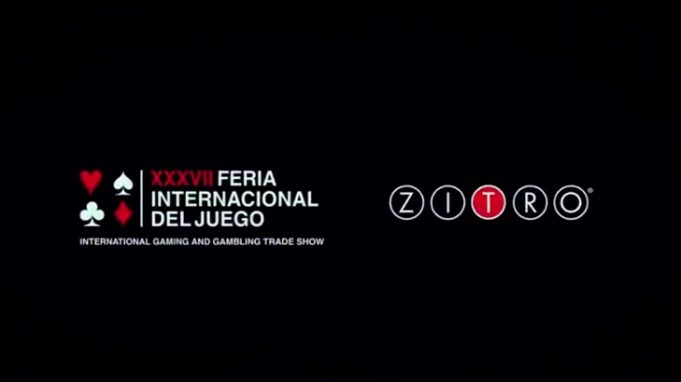 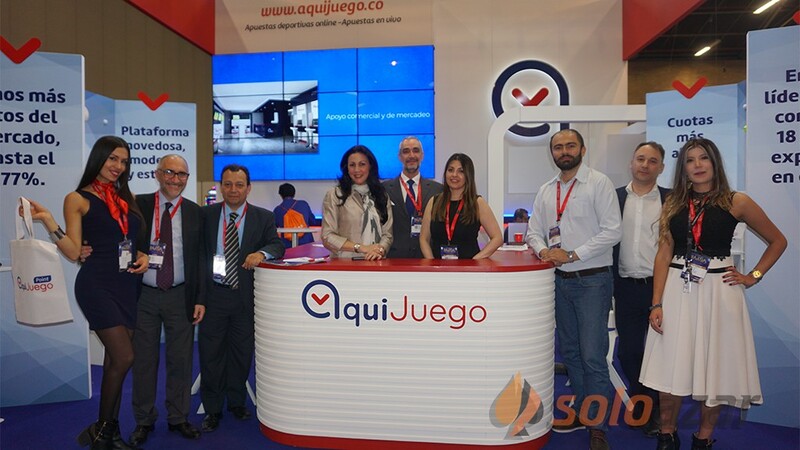 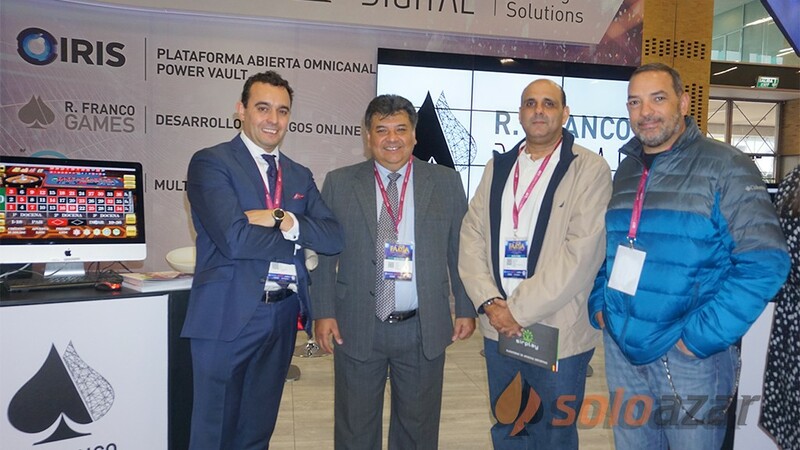 We are also planning to visit some shows in Latin America, in South America, to know more about the markets there. 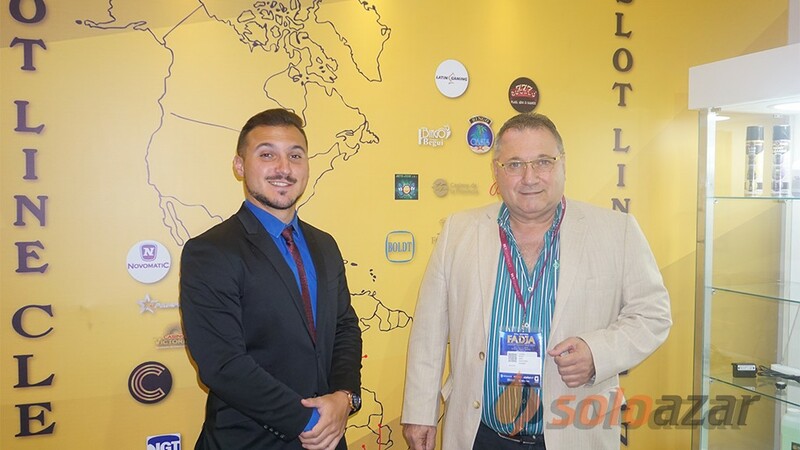 Probably we will also be looking for the African market but it´s till not very big. 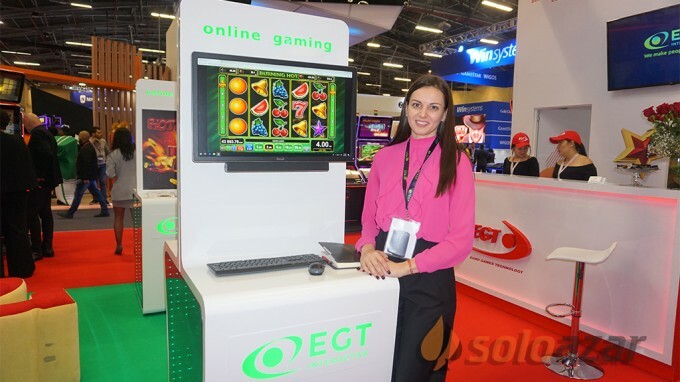 And of course we will continue developing our products," she concluded. 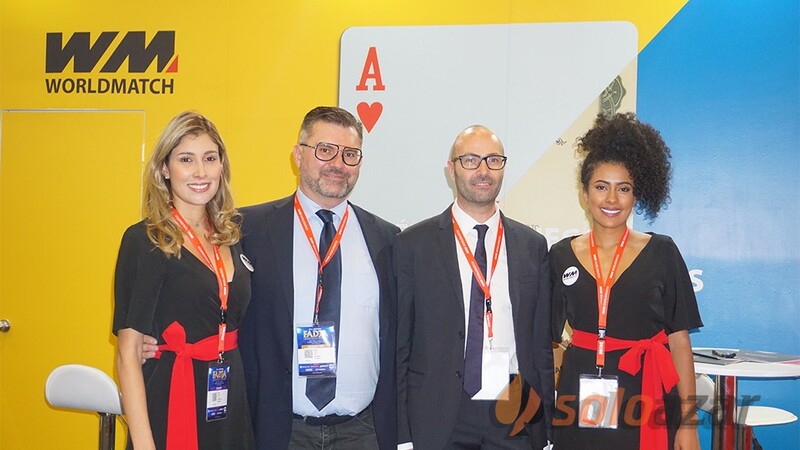 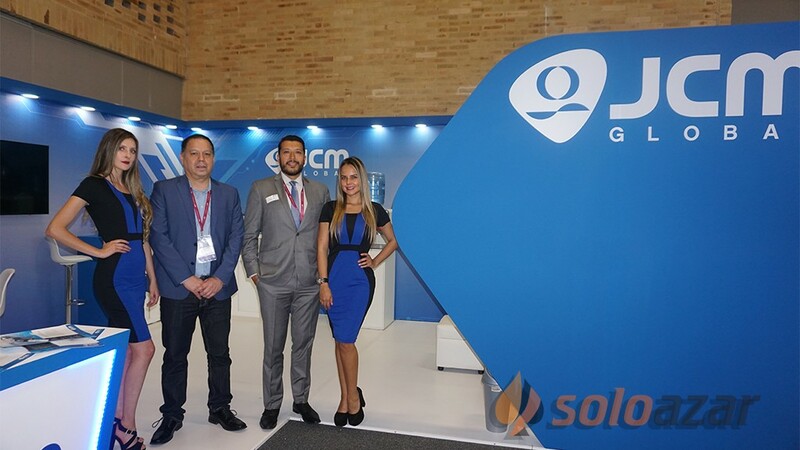 The next show for the firm will be ICE 2019, in London.